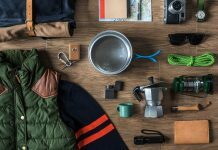 Home Camping Equipment How To Choose The Best Camping Chairs? 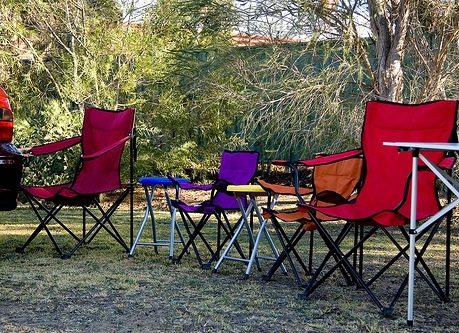 How To Choose The Best Camping Chairs? 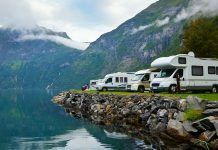 Seasoned campers are aware of the calm and restful atmosphere afforded by quiet night campfires, beach lounging or even while they’re fishing by the lake. 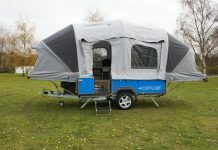 This is why it is very essential that you have with you the best camping chairs for your utmost comfort and enjoyment of the activities you embark on. 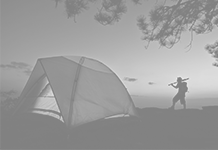 Camping is a leisurely hobby or activity that most people do when all the hustle and bustle of the city becomes too much to bear. 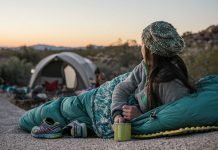 The right kind of camping chairs for your outdoor activity should be comfortable, durable and would be able to meet the needs of your activities. Bringing along a chair for camping should not give you too much trouble and it should have the features you need for you to simply relax and enjoy the view and nature around you. You can find several types of camping chairs from different makers and manufacturers including the leading outdoor equipment brands. You may find traditional chairs for camping and outdoors which are lightweight, sturdy and can be folded for your convenience. There are camping chairs which are designed as cushiony inflatable, rocking chair models and other designs. 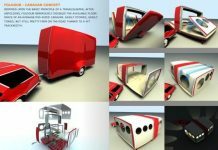 You may also find combinations of table and chair that can be easily stored and opened for a perfect outdoor dining area. Some of the things that you should consider when choosing your camping chairs is the kind of activities that you will most likely have. A simple deck chair will suffice if you will just spend your time around the campsite. A comfortable high back sling chair would be perfect if you intend to spend your camping vacation reading by the lake or drench in the sun at the beach. 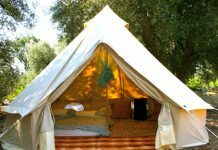 You may also opt for lounger for a more comfortable and relaxing camp time. 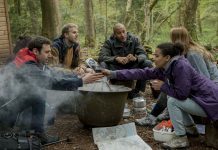 Some camping activities may take you from the campsite but still require camping chairs, so search for those that are versatile and practical. 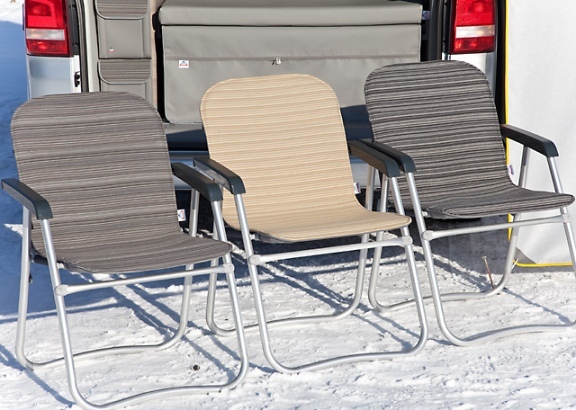 There are camping chairs that come with cup holders, tray, and other functional features. Before you go ahead and settle for a camping chair you first laid eyes on, you must consider its weight and the distance that you need to travel while carrying it. For instance, if your favorite campsite is almost a mile through the woods, you can’t be carrying a 10 lbs chair with you. If your campsite is further away from the sea and you’re camping at the beach, you should simply opt for a lightweight camping chair that is easy to lug around. 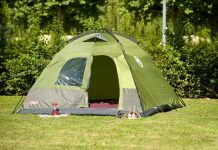 In addition, consider outdoor elements as well as the weather of your camping destination where you will be using your camping chair. For camp activities that involves saltwater or if you’ll be using the chair at the lake, choose a camping chair that is made to withstand rusting or those that are made with water proof materials. You may bring one made of fiberglass or strong plastic material.